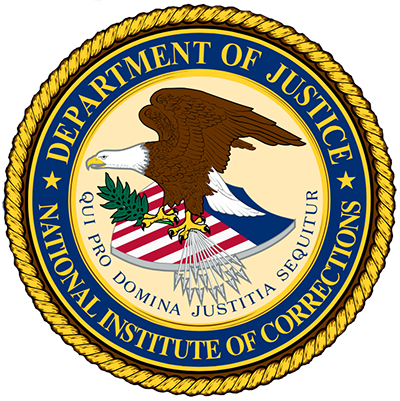 The individual responsible for establishing release planning and addressing offender issues during and after incarceration. Recognized factors that are proven to correlate highly with future criminal behavior. Specifies interventions addressing the moment of release—those critical first hours and days after release from jail—and facilitating the provision of needed services in the community. Specifies interventions covering the mid- to long-term transition period to the community. Although the post-release plan is initially developed in jail, it should be revised in the community. Preparation and strategy for each individual prisoner's release from custody, preparing them for return to the community in a law-abiding role after release. In some jurisdictions, transition plans are referred to as case management, discharge, reentry, supervision, or aftercare plans. 1 J.W. A. Sanstock, A Topical Approach to Lifespan Development, 4th ed. (New York: McGraw-Hill, 2007). Assigned only to those who need medical assistance. Responsible for establishing release planning. Any jail employee contributing to the transition process. In this section, you learned basic terms that are used throughout this module. The main goal of Targeted Intervention Strategies is to develop and implement individualized transition plans based on assessed risk and needs in order to coordinate programming and services in the jail, and to link inmates with appropriate community resources upon release. Well-conceived transition plans group incarcerated persons by risk and need, consider all post-release treatment/placement options, offer services in jail that are consistent with those in the community, and place high importance on the input and assistance of the incarcerated persons themselves. Such plans position both incarcerated persons and system professionals to achieve the many benefits associated with successful transition from jail to the community.